iPhone website design and development. The outburst in user acceptance of mobile devices has revolutionized the net. Few might debate that going mobile isn’t essential yet, what no one will disagree with is that it’s an unavoidable shot in the profession of people who create and run websites. To craft a notable, exclusive online presence with smart, pioneering mobile and iPhone website design and development. Which would assist businesses to afford services and support to their customers through their mobile devices. Our Mobile Application Development service deals with a wide range of features. Occasionally it’s not required to start from scratch, which can save you a lot of money. 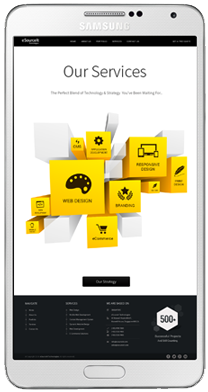 Do you have a mobile website built already but disturbed it’s not performing to its determined potential? eSourceIt can help you optimize your mobile website or your websites for mobiles and iPhones, to experience better functionality, visibility and upshots. Our mobile application development and iPhone application development takes into account the complexities of your business, your professional branding and sales and marketing strategies, and the surfing and buying practices of your target consumers.